Stuart Baxter would have been hoping for a smooth build-up to two of the biggest football matches in the country's history, but it has been a few days filled with controversy, withdrawals and injury worries for the South African national team. It would, in fact, not be too strong a term to label it chaotic: the non-arrival of some players, the late venture into camp of others, key withdrawals and then the possibility of regaining one of those players, who may be forced into action despite not being fully fit. 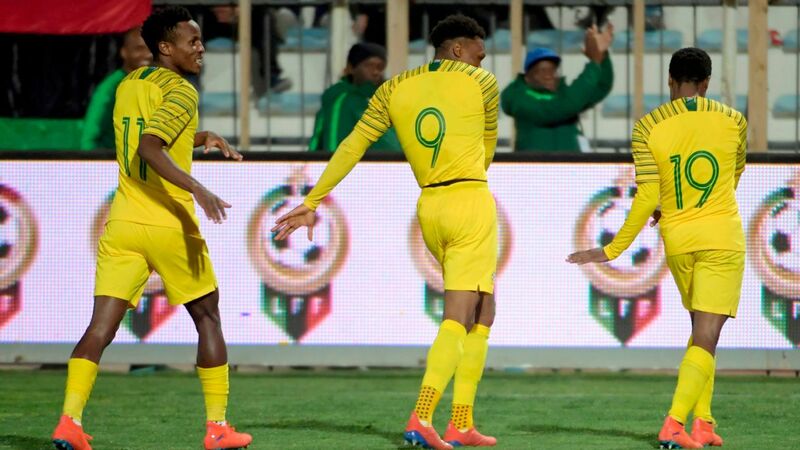 Bafana Bafana host Senegal in Polokwane on Friday and then travel to Dakar for the away match on Tuesday, needing to win both to book a berth in Russia. The most crucial question has been around the fitness of goalkeeper Itumeleng Khune, who fractured an eye-socket in a Telkom Knockout encounter for his club, Kaizer Chiefs, on Sunday. KweséESPN was told by Chiefs officials that he would be out for 2-6 weeks, but Khune is determined to feature, wearing a protective mask if he has to. It is a sign of his influence on the side that the coaching team is even considering it after the player arrived in camp on Wednesday to be assessed. He is determined to feature, and his commitment to the cause should be roundly applauded, but his enthusiasm to be involved should not mask -- if you will excuse the pun -- the potential downside. Will he be too tentative? 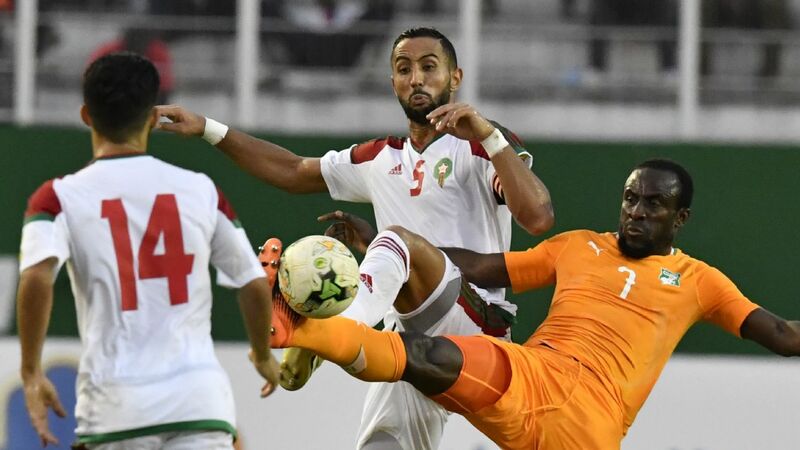 Will Senegal's big men target him at set-pieces to rough him up and inflame the injury, which is nowhere near healed? 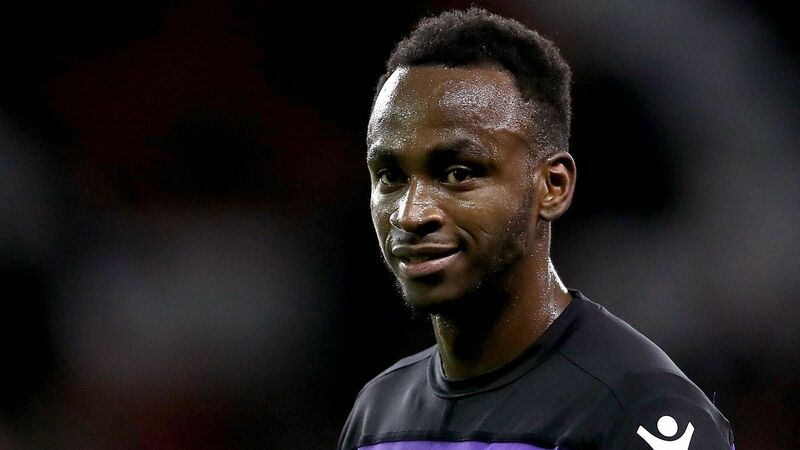 He will no doubt be pumped full of painkillers, but when the moment comes to race out and collect a ball with Sadio Mane's studs in the vicinity, will he be there 100 percent, or will he hold back? We won't know the answers to those questions until we are in the moment, but for South Africa's sake it would be a massive plus if Khune can be involved and is able to give 100 percent. "Itu has done coordination work to test his vision and he will be getting his mask to see if there's any possibility at all [of him playing]," Baxter told reporters. "He's had a chronic shoulder problem all season, so that's nothing new. It's something he has to manage with ice each time he plays really, so the major issue with Itu is the eye. "At the moment it's impossible to say if he would play because his vision is not impaired greatly, but we don't know how the mask is going to affect him." When Baxter selected his squad it looked as though he had an overload of excellent central midfield options but, for the first game at least, those have suddenly dwindled. Bongani Zungu and Andile Jali are suspended, while Hlompo Kekana has been released from the squad following the passing of his mother-in-law. It makes it a near certainty then that Kamohelo Mokotjo and Dean Furman will start, providing plenty of industry but not as much guile. Tiyani Mabunda, another workmanlike performer, has been drafted into the squad to replace Mamelodi Sundowns clubmate Kekana. The no-show of Thulani Serero, who according to Baxter demanded to be guaranteed game-time to get on a plane from the Netherlands -- along with the self-imposed exile of striker Tokelo Rantie -- has also cast a pall. Baxter admits the situation leaves his side teetering on the brink, but says there is also pressure on Senegal, who have stumbled at the final hurdle many times before. "We have knives to our throats, but maybe we can sneak into the World Cup through the back door," Baxter said. "There is lots of pressure on Senegal because almost everyone expects them to qualify. They do not want to throw it all away. "We must replicate the aggression shown in our [3-1] win over Burkina Faso last month." Senegal arrived in Polokwane on Wednesday with a full squad that includes star forward Mane, who has regained his fitness and declared himself ready to face Bafana. "It will be difficult because South Africa remains a team to be respected even when they haven't been getting good results," the Liverpool man told reporters at the team's training camp in France earlier in the week. "We respect them‚ but we also know that we have the means to achieve a good result there."